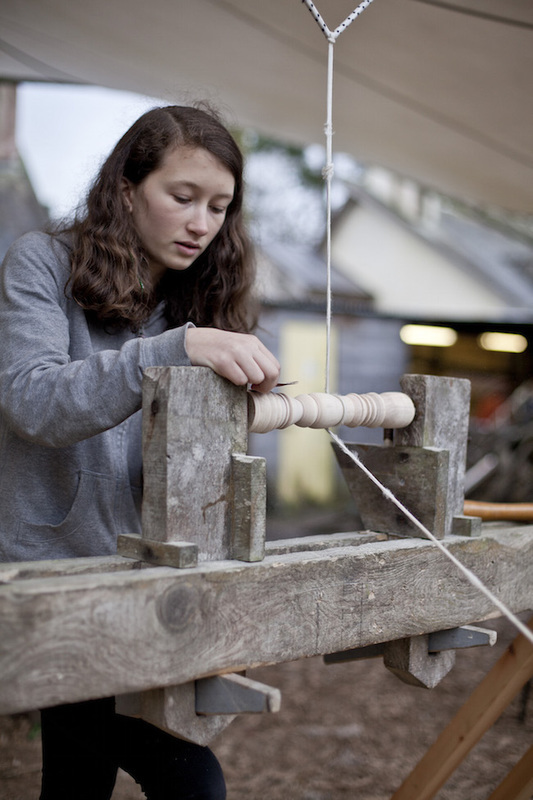 Greenwood turning forms a challenging part of the Upper School curriculum at South Devon Steiner School. 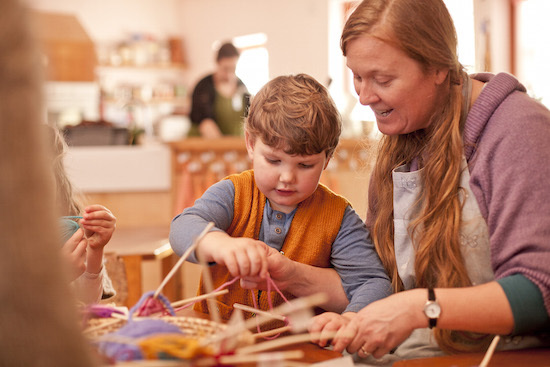 In a Steiner School, children start to learn to read and write when they are developmentally ready, which is around six years old. 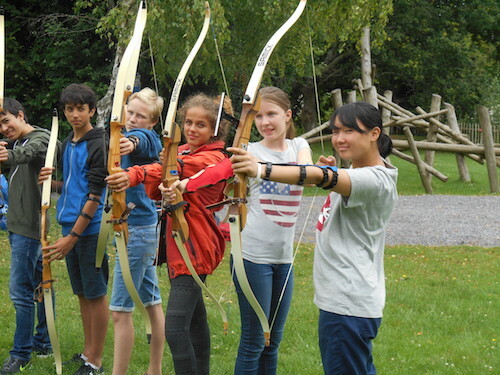 Foreign students who come to learn English at our Summer Language School enjoy all sorts of fun activities. Kindergarten provides children with a beautiful start to their school days and life. Each day is filled with nurturing activities. 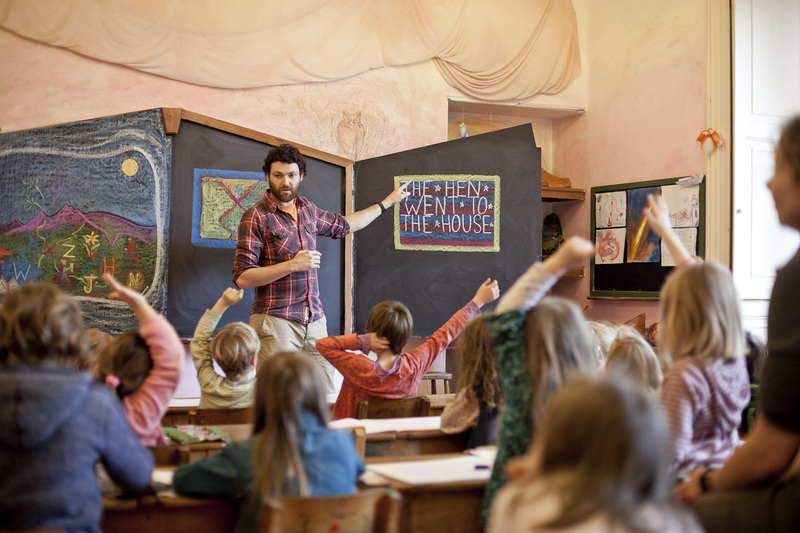 Chalkboard drawings are central to learning in a Steiner School. To read more about why, see our blog. 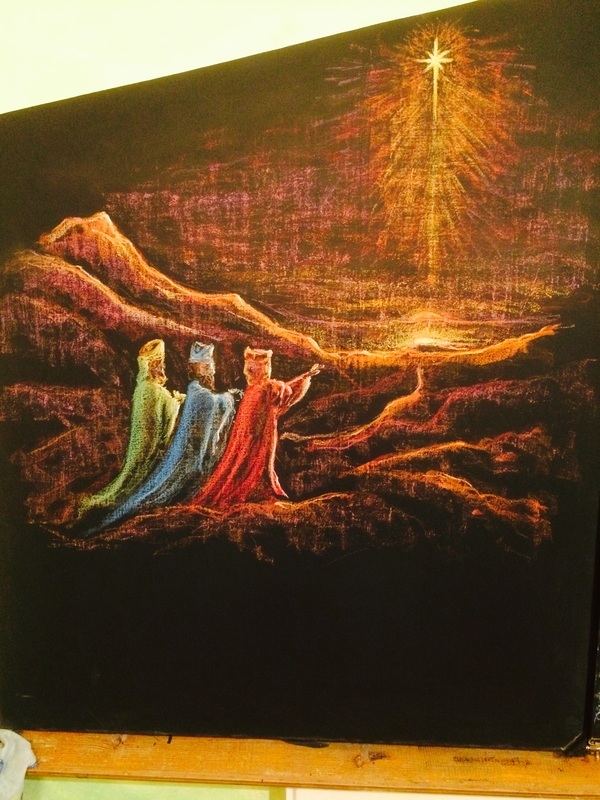 This beautiful drawing was done by class 4 teacher, Gemma Suggitt, as part of Epiphany.